⬅ Will the Tour Stop At Your Farm? Just before the Congressional Club’s First Lady’s Luncheon in Washington, D.C., on May 4, I had the opportunity to meet first lady Melania Trump at a reception. It was an opportunity I wanted to make the most of. After all, it’s not every day you meet the first lady of the United States; and her husband’s position on “buy American” initiatives meant this could be the chance of a lifetime to share the “origin matters” message on behalf of America’s flower farmers. Once she had finished taking photos with prior guests, I approached the first lady, reached for her hand and introduced myself: “Hello, I’m Diana Roy, a flower farmer from California.” Still holding her hand, I also shared that all of the flowers at the reception and luncheon were American Grown and had been provided by my farm and several other flower farms from around the country. 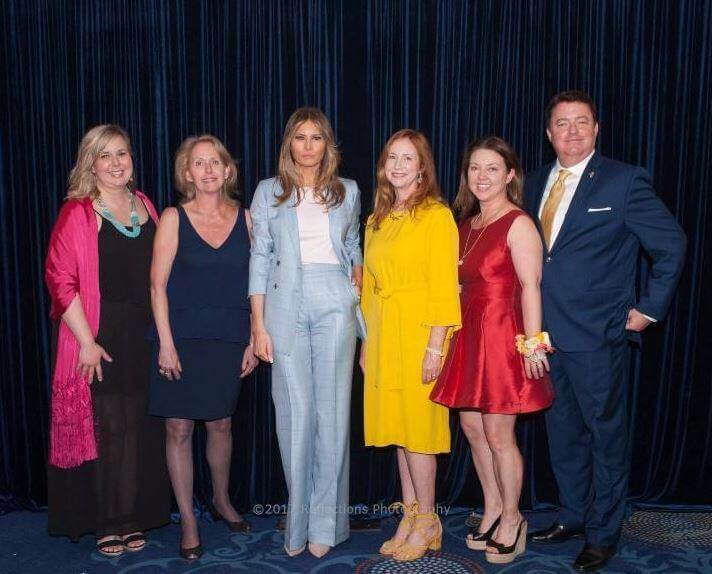 Left to Right; Kelly Shore of Petals by the Shore, Diana Roy of Resendiz Brothers Protea, first lady Melania Trump, Margaret Lloyd of Margaret Joan Florals, Christy Hulsey of The Colonial House and Travis Rigby of Florists Review. I added that this was the second year in a row we’ve partnered with the Congressional Club to provide the flowers and foliage for this important event. 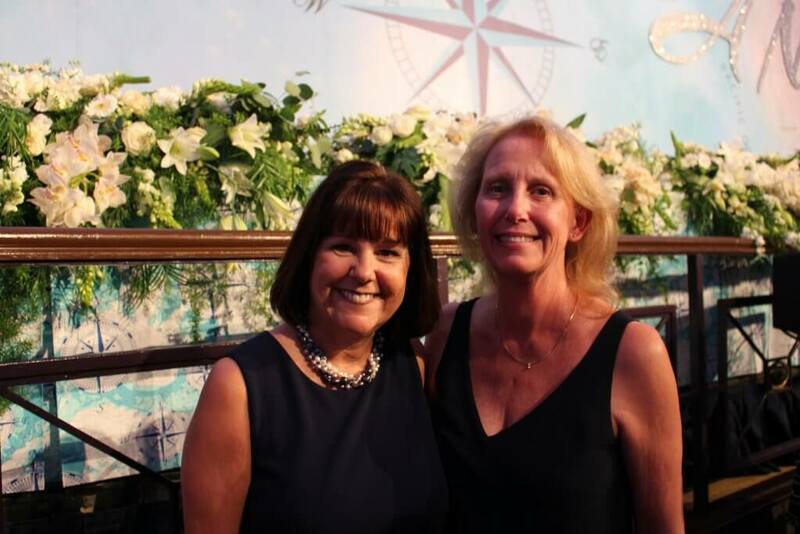 In addition to meeting the first lady, I had a wonderful opportunity to meet second lady Karen Pence. Hands still clasped, I continued by saying that America’s flower-farming families are proud of the beautiful flowers they grow, and that we have been reaching out to the White House for years, asking each presidential administration to feature all American Grown flowers throughout the White House, at state dinners and for special events. Thank you to so many of our American flower farmers who sent their very best to this year’s First Lady’s Luncheon. Photo by Susan and Becky Photography. I concluded by saying that it was my hope she would help us by embracing our cause and reaching our goal. At this point, the first lady suggested that I write a letter to her requesting that the flowers in the White House be American Grown. I was thrilled by that recommendation! (The letter has been sent). 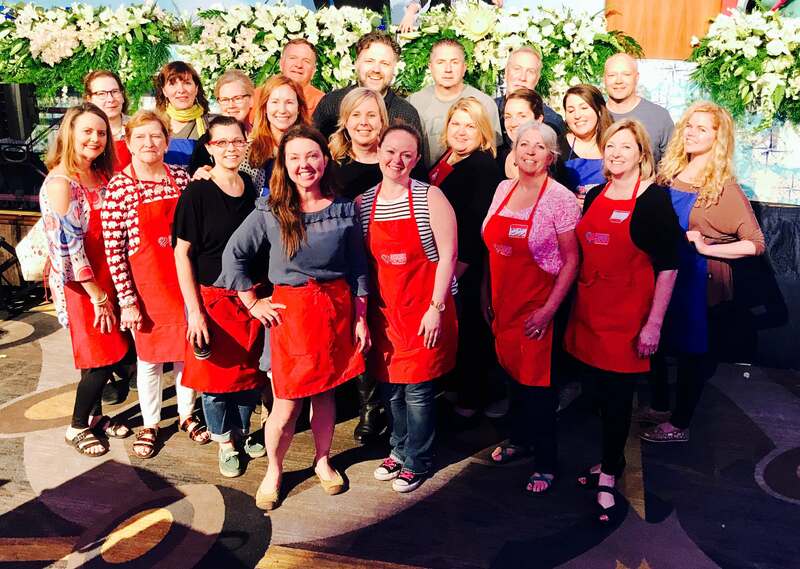 Our wonderful team of volunteer floral designers did an incredible job with all of the flowers our farms sent. Photo by Susan and Becky Photography. 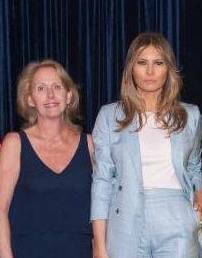 I have to say, Mrs. Trump was pleasant and very approachable, willing to share her hand and her ear and happy to pose for photos with me and others. She seemed excited to be honored by the gathered crowd made up of members of Congress, their spouses, cabinet members and sponsors. 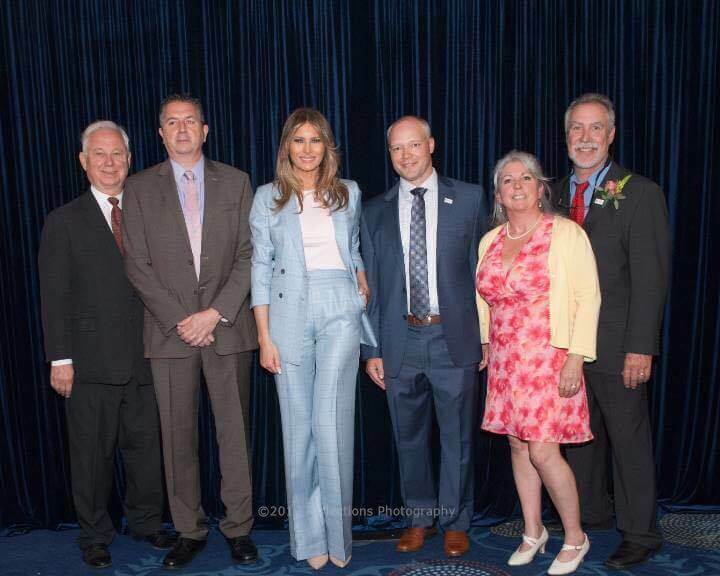 Left to Right; Jerry Hagstrom of the Hagstrom Report, Tim Dewey of Delaware Valley Wholesale, first lady Melania Trump, Kasey Cronquist, administrator for Certified American Grown, Beth Van Sandt of Scenic Place Peonies and Kurt Weichhand of Scenic Place Peonies. As for me, I was excited to have the chance to share our message – that American flower farmers are ready, willing and able to fill 1600 Pennsylvania Avenue with our blossoms and foliage. That consumers and retailers are on board with the movement to source flowers from local farmers who are using sustainable methods to grow the most glorious flowers in the world. 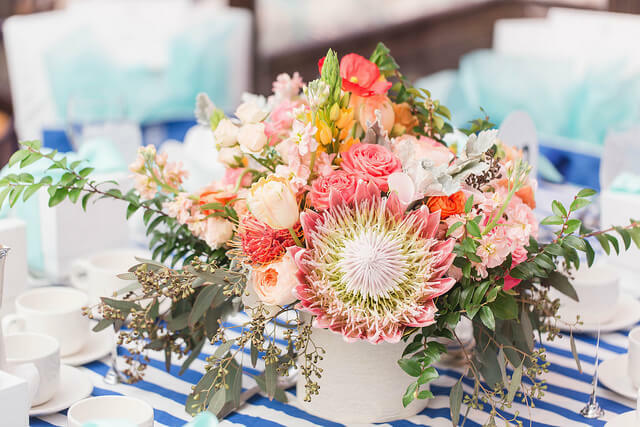 That we can supply high-quality flowers in hundreds of varieties. 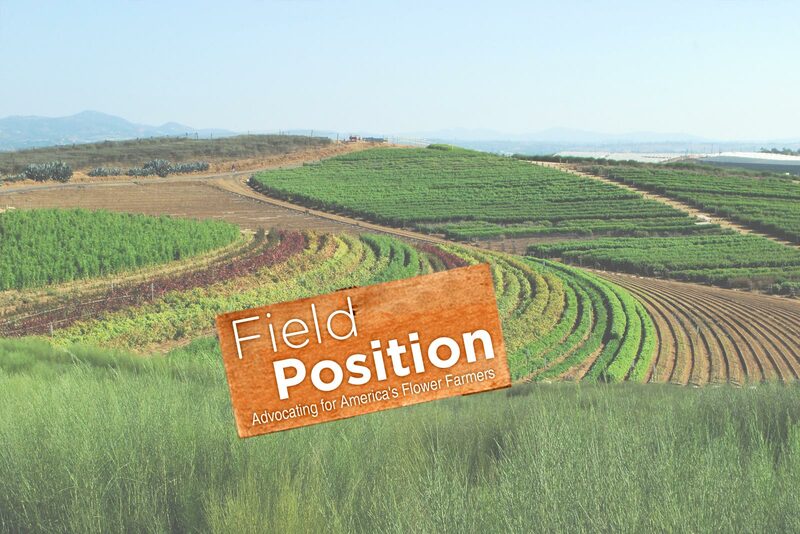 That origin matters, America’s flower-farming families matter, and that bringing all American Grown Flowers to the White House seems like an easily accomplished task. I am very hopeful that this opportunity – for America’s flower farmers and the White House – will become a reality. 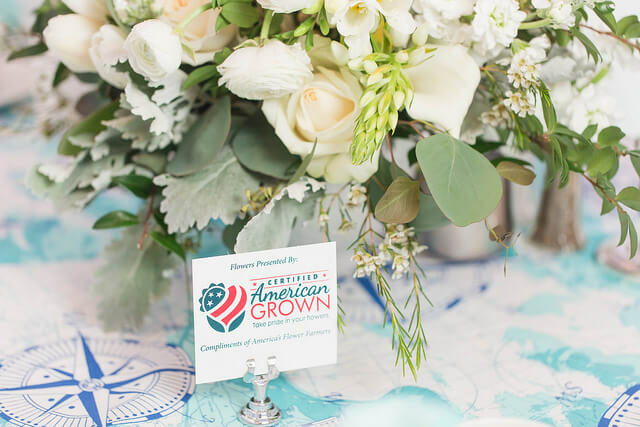 Certified American Grown was so fortunate to have such an outstanding team of volunteers for this year’s First Lady’s Luncheon effort. 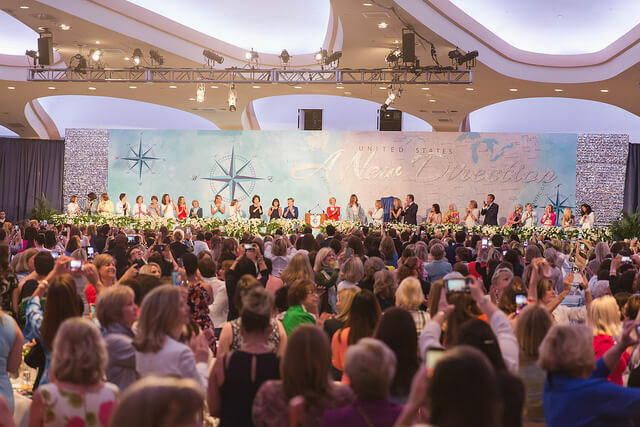 Over 2,100 people attended the First Lady’s Luncheon this year.